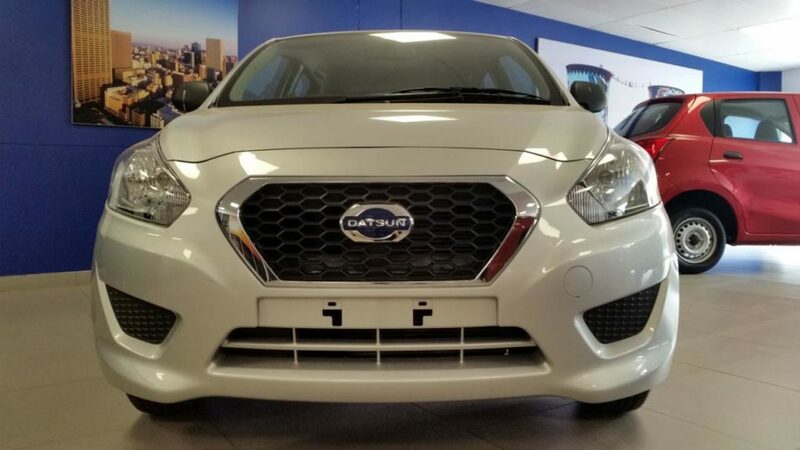 We at CMH Datsun in Midrand are extremely proud to announce that the Datsun Go came out first in its class for cheapest vehicles in SA to service and repair for the third year in a row according to the Kinsey report for 2017 was released earlier this month and we are proud to see the Datsun Go stomping its competitors into the ground. 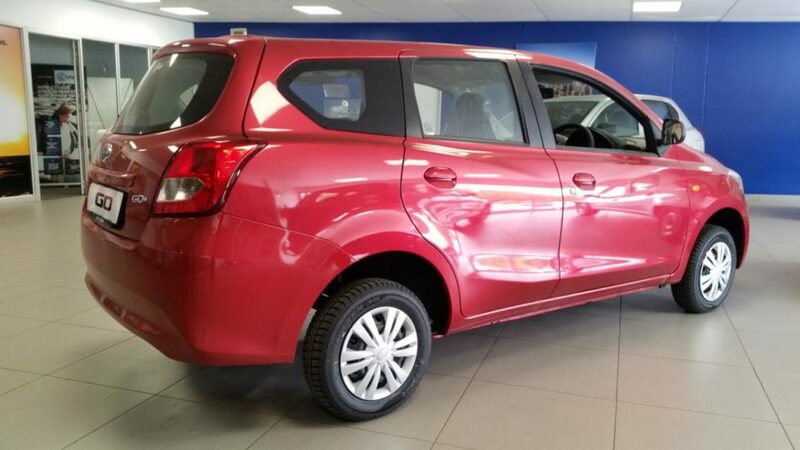 The Kinsey report, which have been running annually from 2008 and is endorsed by the Automobile Association of South Africa, scans the market to assess which vehicles are the cheapest to service and repair by comparing service parts cost, body part costs and initial purchase prices, then draws the comparisons between the 3 cheapest ones in each category. 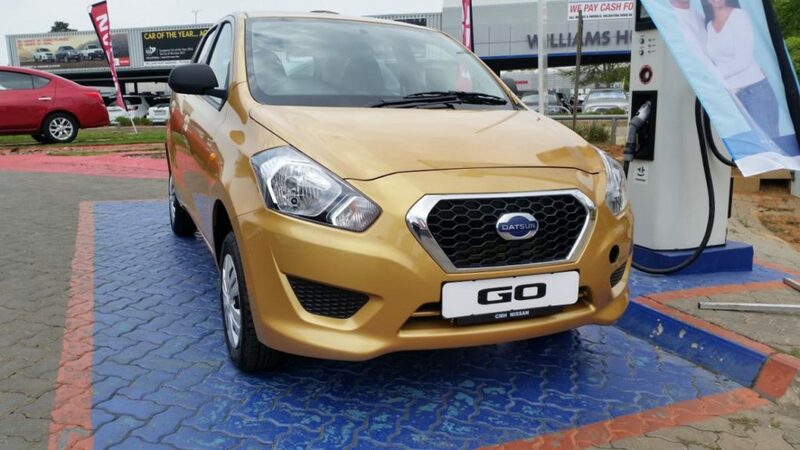 According to the report for 2017, the Datsun Go does not only annihilate its competitors with cost of service and body parts, but also with initial purchase price. This is an awesome accolade (and not unexpected) for the brand which has only been back in South Africa for the past 3 years.